Maintaining an inviting home calls for professional cleaning services. 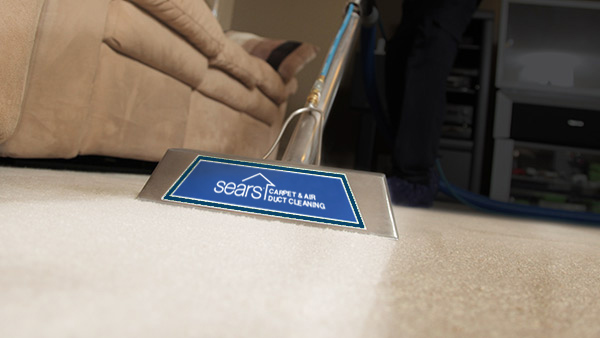 The technicians from Sears Carpet & Air Duct Cleaning professionally scrub, protect and deodorize your carpets, furniture and even your vehicle's interior. Our background checked and drug tested technicians can also clean your tile & grout, air ducts and dryer vents. We guarantee your satisfaction. Give us a call at (718) 355-8544. 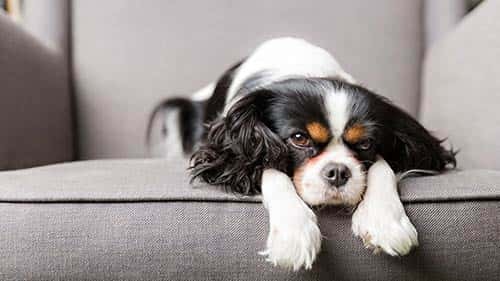 Carpets act as the largest filter in a home, trapping dirt, dust, pet dander, allergens and odors deep within the carpet fibers. Our Carpet & Rug Institute certified 2-step deep cleaning process removes the most dirt and other airborne particles from carpet by applying a special heated carpet cleaning solution deep into the carpet fibers to loosen embedded dirt, followed up by a high powered vacuum rinse to remove the dirt, water and cleaning solution. Most carpet manufacturers require regular, professional carpet cleaning in order to validate your carpet's warranty and America's largest carpet manufacturer recommends our cleaning process to their customers. Heating and cooling systems keep the whole family comfortable all year long. However, they also circulate dust, dirt, hair and allergens. 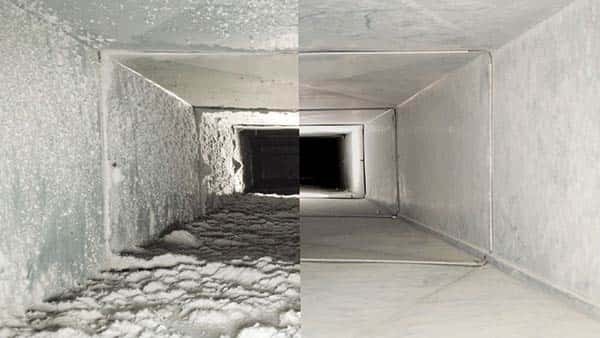 Sears duct-cleaning technicians remove layers of grime, improving the air quality of the home. 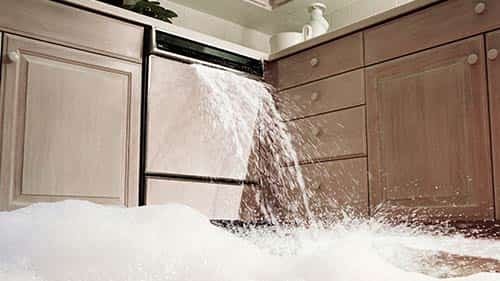 Be sure to talk to your technician about our dryer vent cleaning services, especially if your clothes are hot after the dryer cycle, which is an indicator that the dryer is working extra hard due to build up of lint in the vent. Sears upholstery care technicians can carefully remove dirt and spills from leather, faux suede, microfiber, and cloth upholstered furnishings, as well as vehicle upholstery. Brighten up your life by calling the Sears Clean team today! 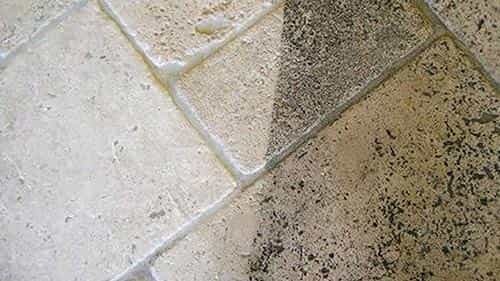 When dirt and grime starts to discolor tile and grout, Sears professionals have the answer. A unique process is used to pull embedded dirt from porous grout. Sears can also re-color grout lines to give your tiled flooring a whole new look.